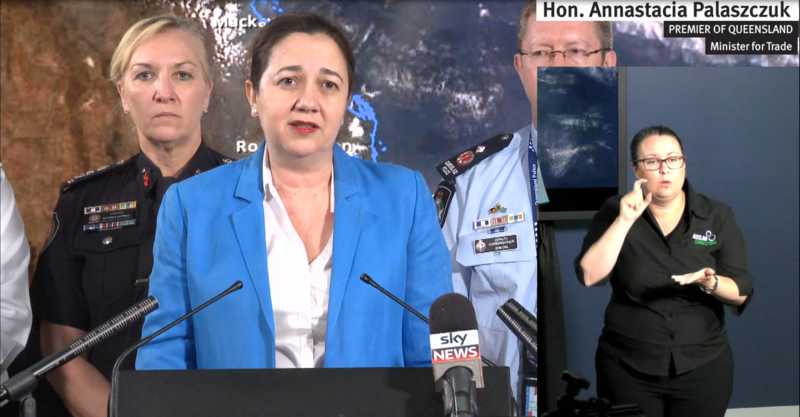 Update on tropical cyclone Owen as of Sunday 16th December. 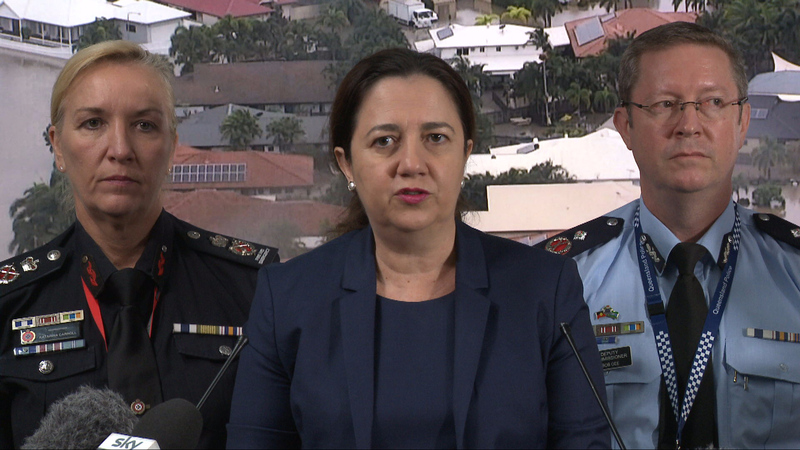 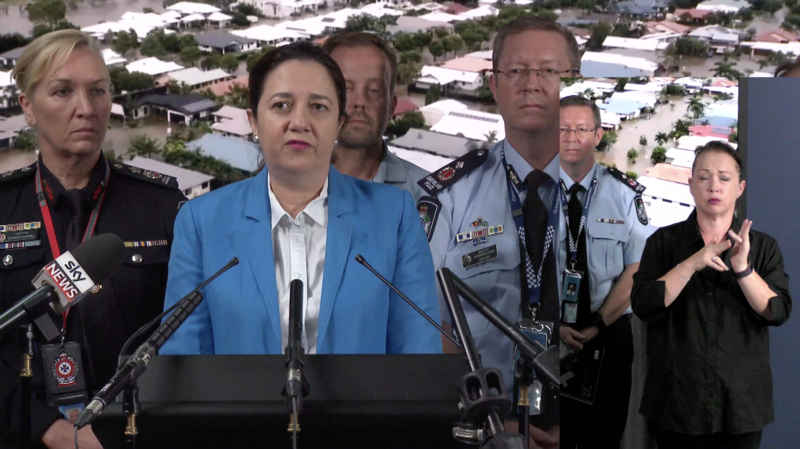 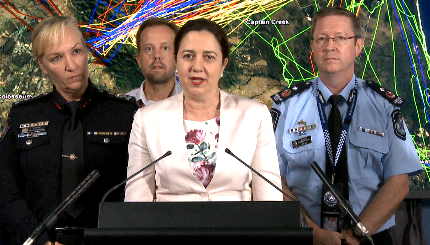 Evening Press Conference on the latest fire conditions for Queensland, December 3 2018. 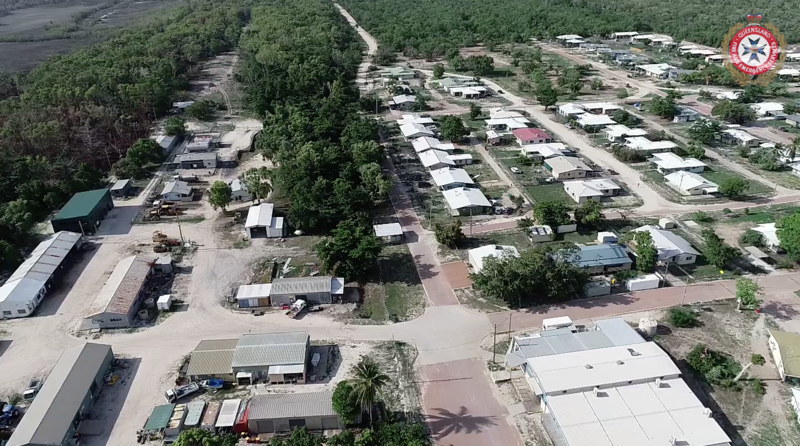 RAW footage of waterbombing from the Mackay region, Dec 3. 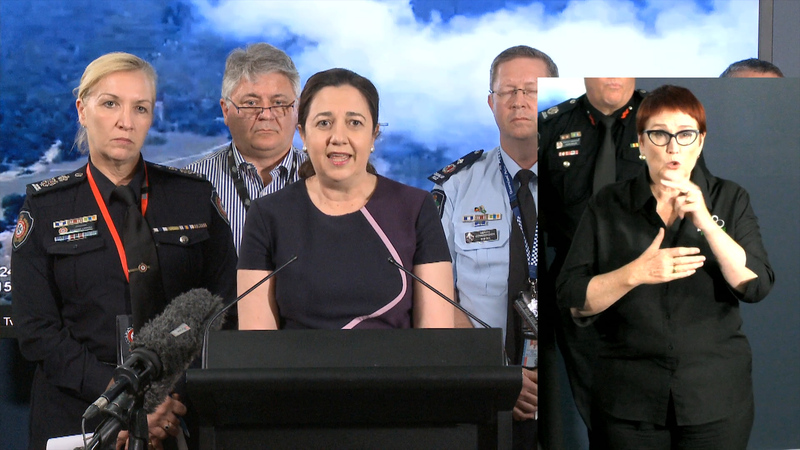 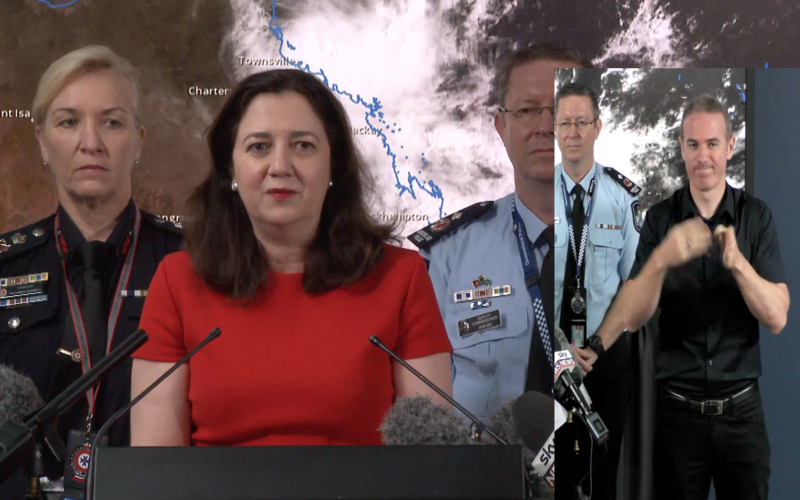 Evening Press Conference on the latest fire conditions for Queensland, December 2 2018. 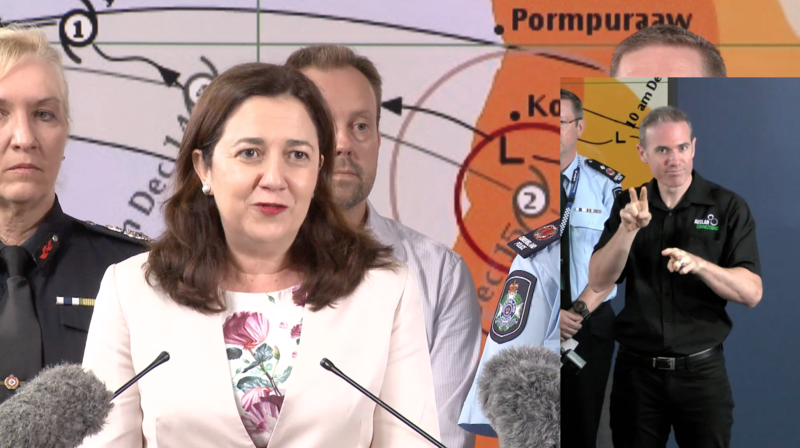 Information around current bushfire operations around Queensland and potential Tropical Cyclone outlook for the week ahead.